You have discovered Slonsky Radio and wish to hear additional internet radios? On hit-Tuner.net you can find quickly radio stations from around the world! As far as we are informed sends the radio station Slonsky Radio from the country Poland. 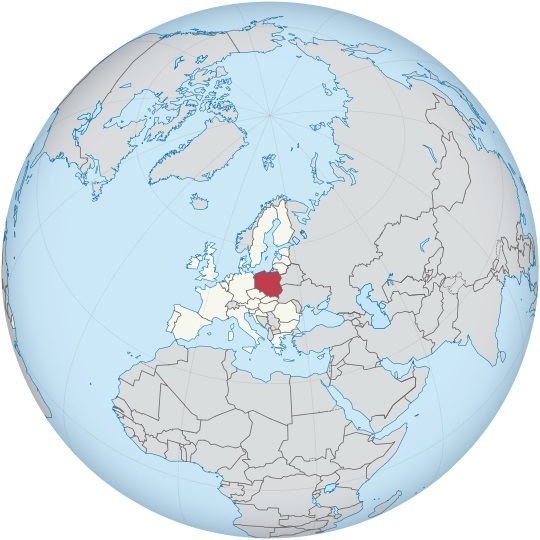 More Info: Poland is a country in Central Europe bordered by Germany to the west; the Czech Republic and Slovakia to the south; Ukraine and Belarus to the east; and the Baltic Sea, Kaliningrad Oblast and Lithuania to the north. Poland is a unitary state divided into 16 administrative subdivisions.